Voice recognition is the future, and it will revolutionize everything around us: our personal devices, cars, and even basic household appliances. As voice recognition technology and software develop, becoming more sophisticated and less expensive, they will be incorporated into our everyday surroundings and improve them dramatically. Below are some exciting ways voice recognition in household appliances will soon transform our daily lives. Your voice will soon be used to control your home’s lighting. Imagine using vocal cues to turn the lights off from bed, avoiding the need for a bedside lamp. Vocal recognition will also be used to control lights in and outside the home, preventing burglars from noticing a dark home while you’re out of town. Vocal recognition will also be an incredible tool for the disabled, who may not physically be able to push a light switch but can use their voices to control their surroundings. Imagine a smart refrigerator, which allows you to order food using your voice: ask the fridge whether you have sufficient food for a particular recipe, or read aloud your grocery list to have the fridge order the items you need from an online service. The voice recognition software will connect to barcode scanners, touch screens, and other high-tech options to revolutionize the fridge of today. 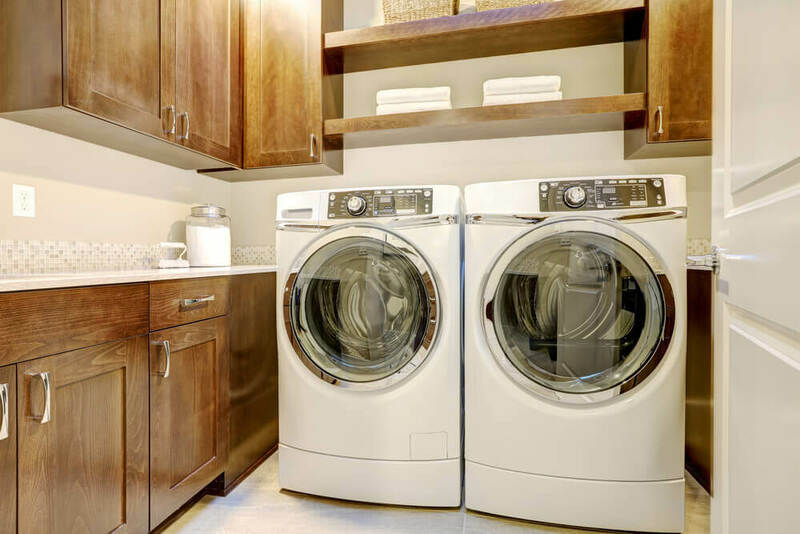 Your washer and dryer will soon be transformed by voice recognition software, allowing you to control the settings and turn both machines on and off using vocal commands, either in your home or with a smart watch or mobile device. Tell your washer or dryer to start or stop a cycle no matter where you are in your home, at work, or on the go. Avoid changing the channel using a remote control and instead tell your television what channel you would like to switch to. Pause and play a movie using spoken commands from across the room. Ask what the weather is like or if you’ll need an umbrella on your way out the door in the morning. Electronics will soon be empowered by a combination of voice recognition software and artificial intelligence, becoming extensions of the technology we use today. Speech recognition will allow you to change the thermostat, making a room warmer or cooler. You’ll even be able to control the temperature from outside the house using your personal device, meaning you can turn the air conditioning on while on your drive home and turn it back off when you’re leaving for the day. This will allow for unprecedented control over your environment, but will also be great for the environment and save money every day. You’ll even be able to command the blinds to be raised or lowered, creating sunny mornings in an instant. Vocal recognition has applications in almost every technology and appliance in our lives, and will transform the way we think about our homes, our personal devices, and the many pieces of technology around us. The future of voice controlled appliances is a bright one.